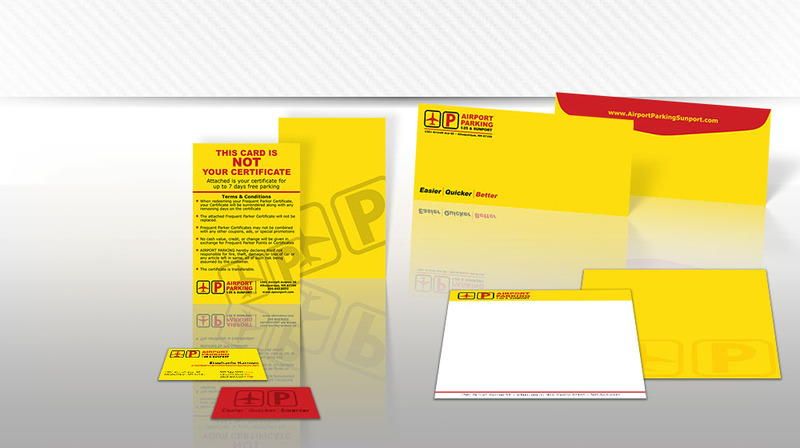 Medium Fish | Creative Marketing - Develop a consistent identity for your organization. 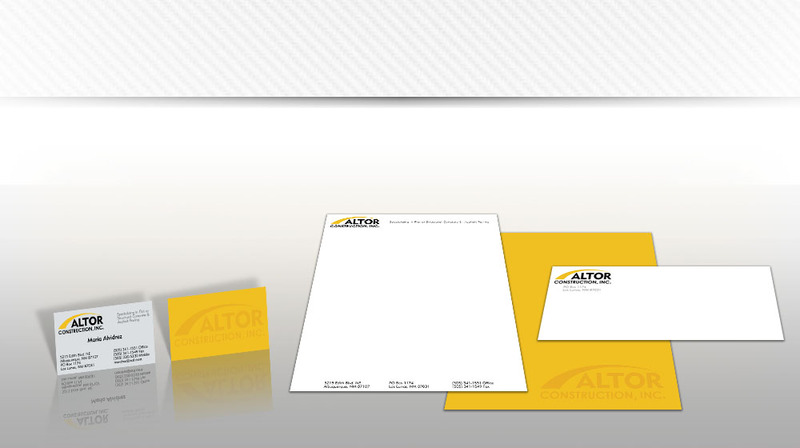 A company without a consistently applied, uniform corporate identity has no identity at all. 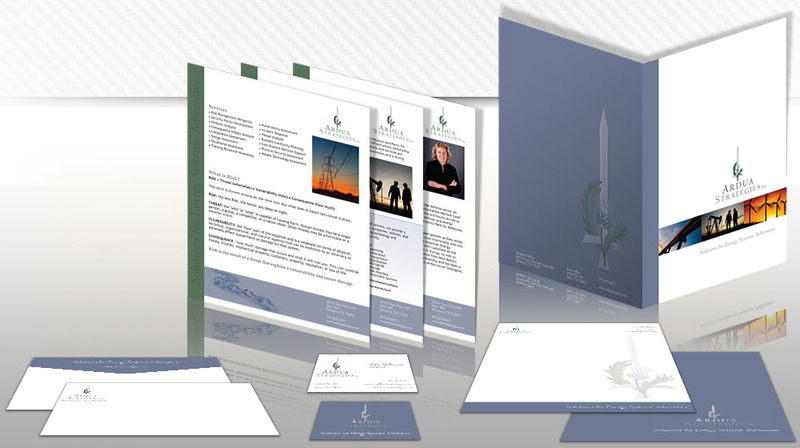 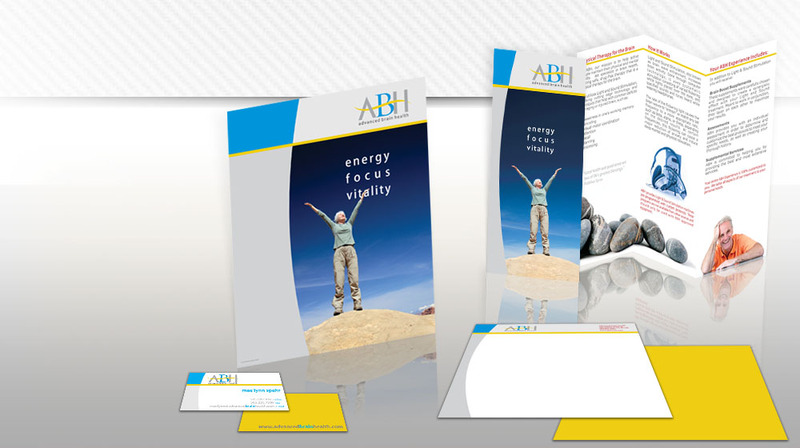 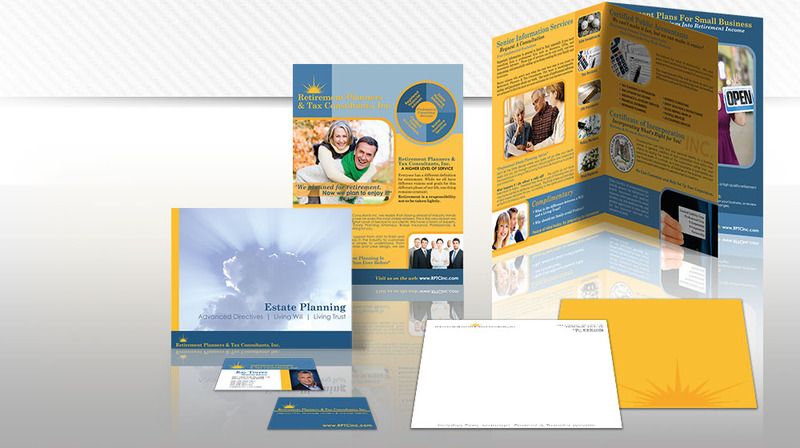 Applying the corporate identity to all communications materials helps to develop the brand and recognition. 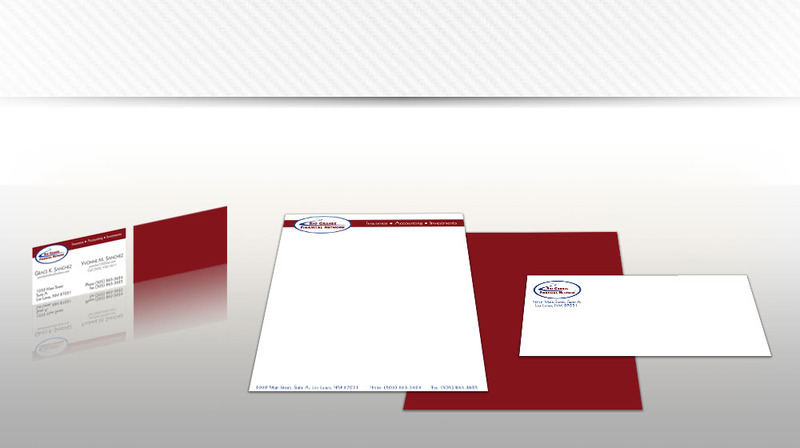 We provide you with clear guidelines regarding the consistent use of logos, other graphics, and colors.